Irene Smith is a Certified Divorce Financial Analyst™, Certified Financial Planner® and Certified Public Accountant with Smith Financial Management. Earlier in July, we hosted one of her fantastic seminars, A Woman’s Journey To Financial Independence. 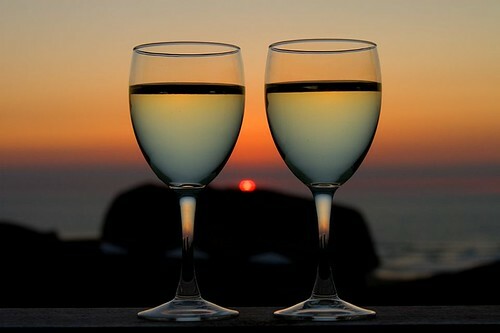 On August 16th, we will be hosting another of her seminars, Wine Tasting and Real Estate. The event is free, but space is limited. Please RSVP no later than August 10 if you wish to attend. Click here for more information. WOMEN & RETIREMENT PERCEPTIONS: Will the reality of retirement live up to expectations? Will reality prove disappointing? Too many women approach retirement unprepared, with too little saved or invested. You can cite two major reasons for that. How are you investing and saving to pursue your retirement dream? Is there a strategy in place with realistic objectives? A chat with a financial professional may lead to the discovery of creative new ways to pursue your retirement ambitions. Securities, advisory services and insurance products are offered through Investment Centers of America, Inc. (ICA), member FINRA/SIPC and a Registered Investment Advisor, and affiliated insurance agencies. ICA and Smith Financial Management are separate companies. This material was prepared by MarketingLibrary.Net Inc., and does not necessarily represent the views of the presenting party, nor their affiliates. All information is believed to be from reliable sources; however we make no representation as to its completeness or accuracy. The publisher is not engaged in rendering legal, accounting or other professional services. If assistance is needed, the reader is advised to engage the services of a competent professional. This information should not be construed as investment, tax or legal advice and may not be relied on for the purpose of avoiding any Federal tax penalty. 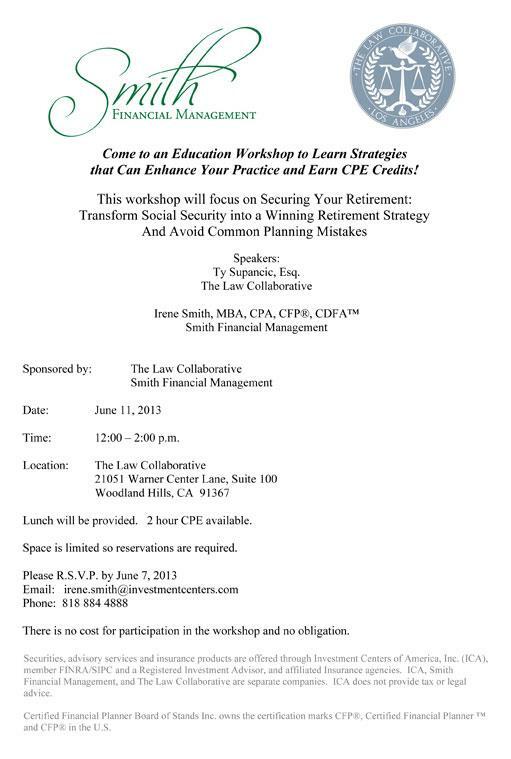 Today we will hear from Irene Smith, a Certified Divorce Financial Analyst and an affiliate of The Law Collaborative. 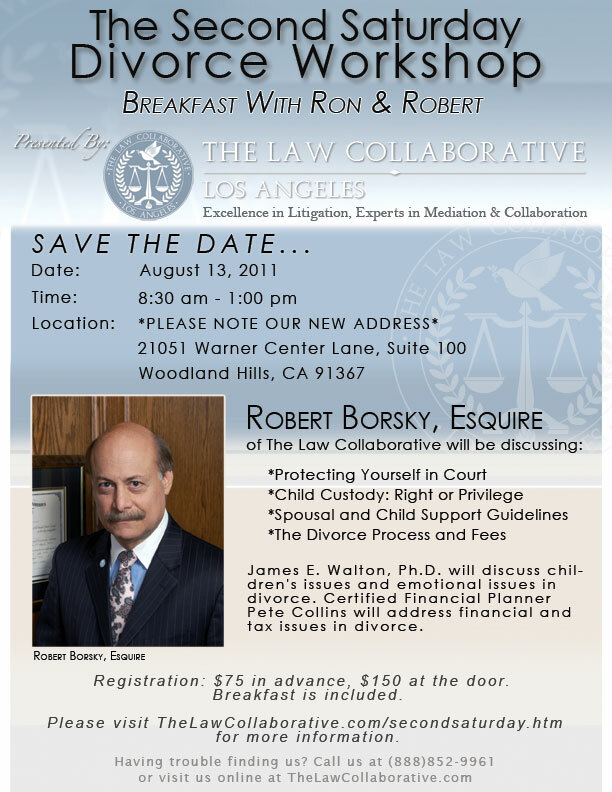 Irene is a member of the Institute of Divorce Financial Analysts and the Los Angeles Collaborative Family Law Association. 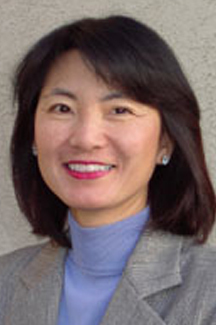 She served on the board of the American Women Society of Certified Public Accounts – Los Angeles Chapter, and was the scholarship committee chairperson for the Chapter. She is a frequent speaker on the subjects of financial planning, risk management and financial fitness strategies for women. She holds the designations of Certified Divorce Financial Analyst™, Certified Financial Planner® and Certified Public Accountant. You can visit Irene’s website at www.SmithFinancialManagement.com. Traditional IRAs offer some great advantages, such as tax-deductible contributions and tax-deferred growth. However, with tax-free growth of earnings, tax-free qualified withdrawals and no required minimum distributions for original account owners, Roth IRAs offer remarkable benefits. Beginning in 2010, the modified adjusted gross income limit for ROTH IRA conversions no longer applies. To help relieve tax liabilities on IRA conversions, investors who convert in 2010 have the unique opportunity to pay the taxes on conversion with their 2010 income tax return or elect to pay the taxes over the following two years, 2011 and 2012. If no withdrawal is needed from a retirement account, Roth IRA conversion can transform the account from a retirement vehicle to a wealth transfer tool. Since there are no required minimum distributions (RMD) with Roth IRAs, the account can continue to grow tax free throughout your retirement. Eventually, you can pass it on to your beneficiaries, giving them growth potential and tax-free access to this portion of their inheritance. They will need to take RMDs, but the RMDs will be income tax-free. Another strategy may apply if you have experienced a loss in the value of your qualified retirement plan or traditional IRA. You could convert the account to a Roth IRA while the markets are down, and pay taxes with non-retirement funds. As the markets recover, the recovered investment loss and any additional investment growth would be tax free, as would any qualified distributions you choose to take in retirement. Now is the time to talk to your tax and financial advisor to formulate a game plan. This page took 0.375 seconds of computer labor to produce.